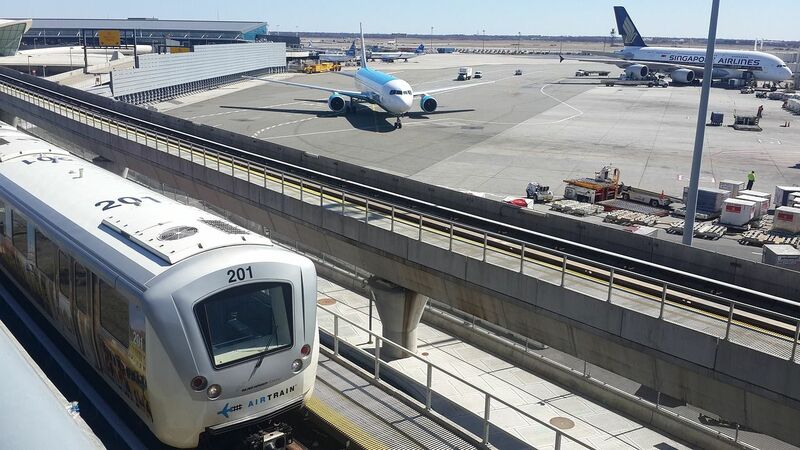 Starting this week and continuing through November 2019, one of four runways normally in use at New York's John F. Kennedy International Airport is closing for reconstruction to ensure its long-term safety and viability. Runway 13L-31R, which handles approximately one-third of arrivals at JFK, will be closed for repaving that will widen the runway by 33 percent. It will be repaved with solid concrete that is more resilient than the existing asphalt, quadrupling the runway's useful lifespan. The project will also allow the installation of new lights, signs, cables and navigational aids. Additionally, the creation of new high-speed taxiways will enable aircraft to exit the runway more quickly, increasing peak-period capacity.